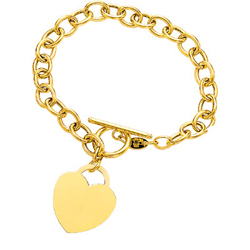 Heart-Tag Toggle Bracelet in 14K Yellow Gold . 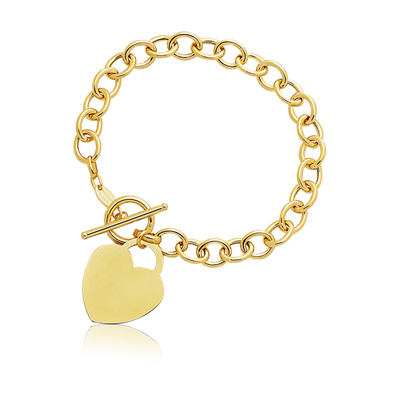 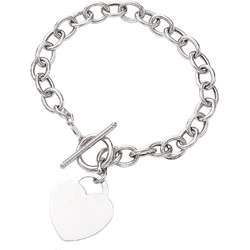 This attractive Heart-Tag Toggle Bracelet is elegantly designed in 14K Yellow Gold. 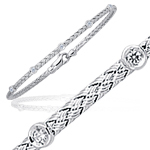 It features a decorative toggle closure. 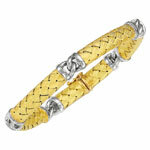 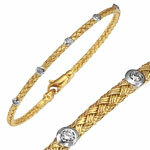 The fine finishing exaggerates the beauty of this bracelet.